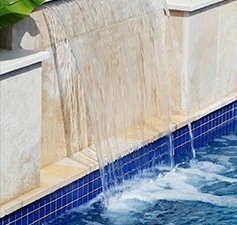 Is your pool losing water and you don’t know where ? 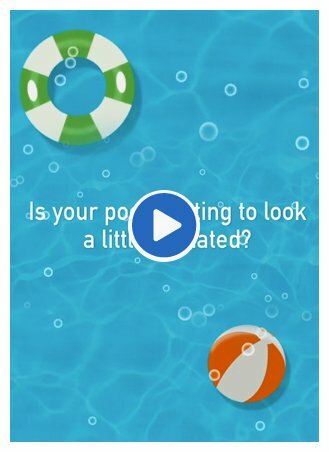 Apple Pools can help. 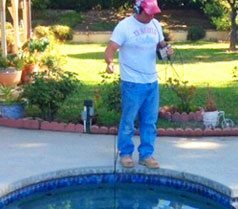 We’ve been in the pool industry for over thirty years..
Apple Pools offer a comprehensive service to help you manage your pool. 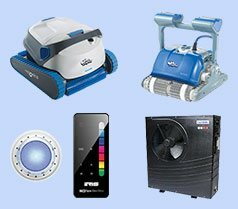 Whether it’s assistance with water quality, cleaning.. 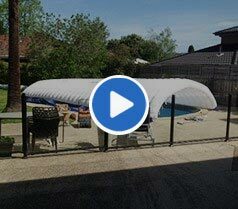 The blow up pool tent is a pool renovators dream. 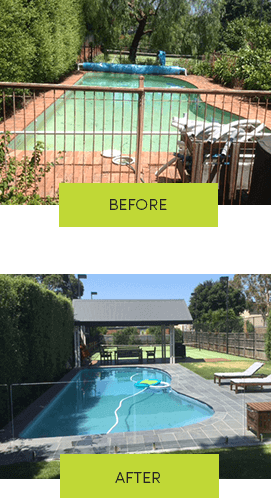 No longer do you have to put up huge structures that take almost half a day..
At our Box Hill Store we offer personalised service and can assist you with all of your pool needs. 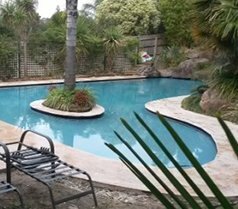 We stock an extensive range..
Apple pools have recently completed the renovation of our concrete/pebble pool which was built in 2000. 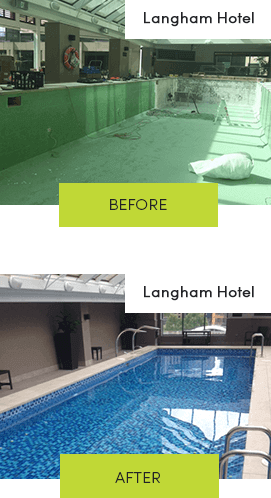 The Mediterranean Blue EcoFinish and new tiles have given the pool a brand new appearance. Ma.. 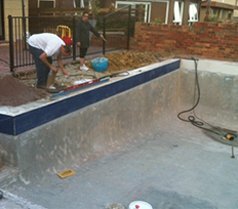 I built my concrete swimming pool mid 70’s and it was always finished with a two white paint coating. Some years ago crucial ingredients in the paint was banned. I then experienced continuous clo..
Paul was very conscientious and hard-working, always polite, and Mark helpful and courteous at all times . 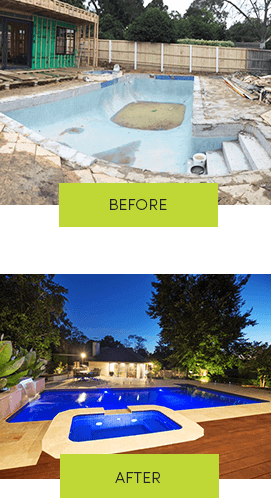 I have no worries at all recommending apple pools and the new echo finish. The Eco finish looks very good and is easy to clean. 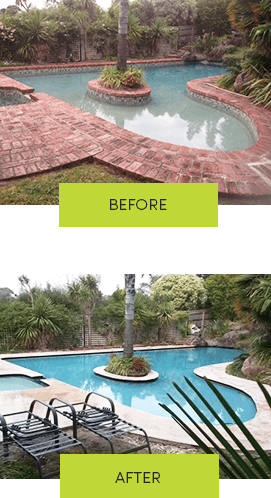 Apple pools were good to deal with and helpful with our other pool needs. I have no problem recommending them. 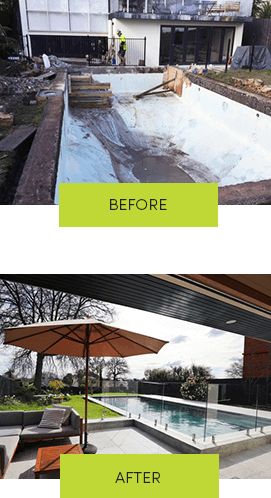 Put simply I’m very satisfied with both the workmanship carried out by Apple Pools and this new surface, and would recommend it above all other pool surfaces.